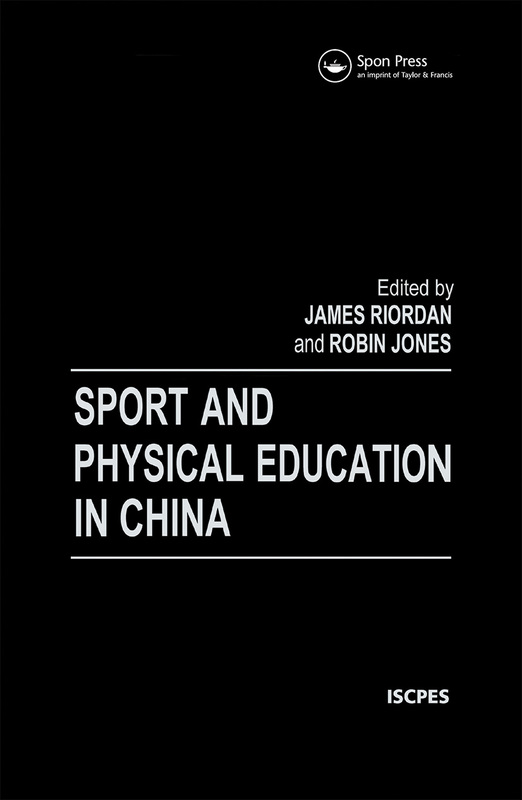 Written by a number of expert scholars from around the world, including China itself, with the aim of extending knowledge and taking the cross-cultural study of PE and sport beyond the descriptive level, this book provides unique and up to date material. Anyone wishing to gain an insight into the PE and sporting experience of Chinese citizens both in historical and contemporary society will find this book essential reading. It is an indispensable resource for students taking comparative sport studies courses, sports historians, and academics with a general interest in the cross-cultural field.